A tiny tulip exclusive design, only available here! 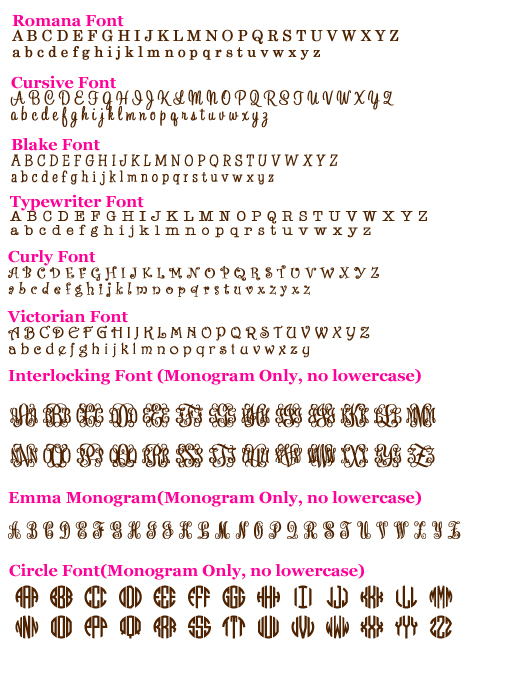 Our adorable Monogrammed Straw Cups are perfect for sipping in style. They are fully insulated & will keep your drinks cool forever & a day without all the sweat! Customize your own cup to seperate yours from the pack, no one will have another cup just like yours, make it unique! 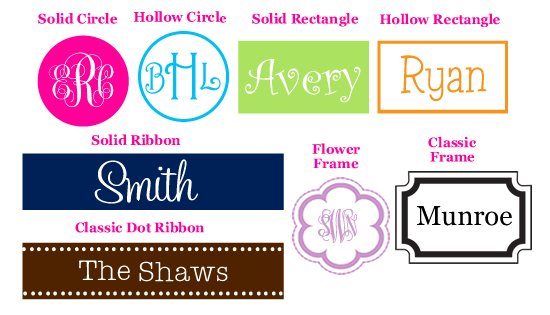 Choose your pattern, colors & font styles to make it all your own!! The glasses arrived and they are so cute! Thank you thank you thank you Crystal! life long memories of good girlfriends gathered together on Boca Beach. I counldn't decide between this and the other straw cup so I got each with different patterns. These are such a great idea, and a nice insulated cup. Bonus it comes with a very thick sturdy straw. Click the button below to add the Insulated Acrylic Straw Cup Monogrammed to your wish list.